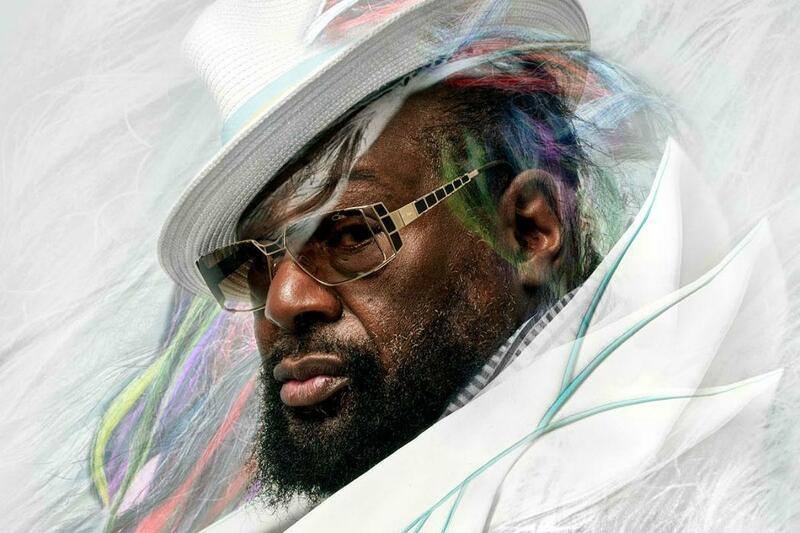 Clinton, the front man and founder of Parliament-Funkadelic, joins DJ Soul Sister from New Orleans to talk about his roots — as told in his memoir (now out in paperback) Brothas Be, Yo Like George, Ain't That Funkin' Kinda Hard On You? On Tuesday, Parliament-Funkadelic performs its second annual NYC Halloween Funkdown at B.B. King Blues Club & Grill. Subscribe to the Checkout podcast on iTunes and Stitcher. Editor's note: This story contains some explicit language. 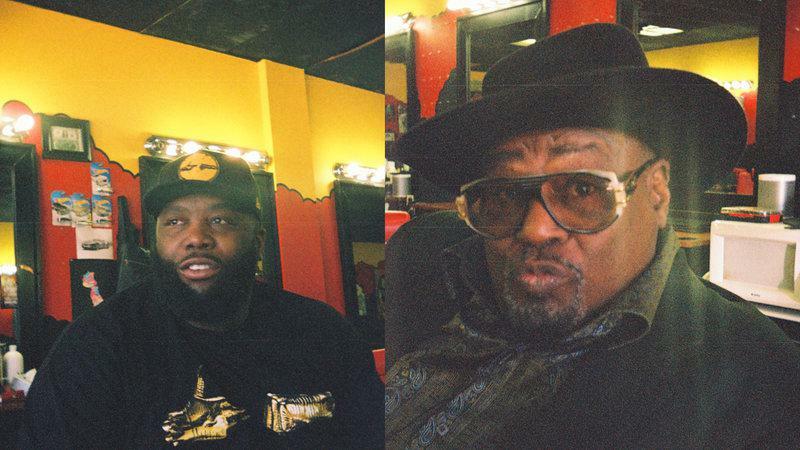 The connection between Killer Mike and George Clinton might not seem immediately obvious. One is a 42-year-old Atlanta rapper who, alongside El-P in Run the Jewels, sells out shows across the country without the boost of radio play. The other, now 75, founded the pioneering groups Parliament and Funkadelic in the '60s and presided over a funk empire whose onstage manifestations included dozens of musicians and a spaceship that descended from the rafters.